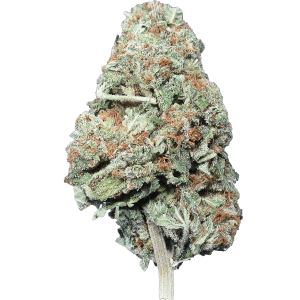 Sour Apple cannabis is an indica dominant hybrid (80% indica/20% sativa) strain that is a potent cross between the insanely popular Sour Diesel X Pure Kush strains. 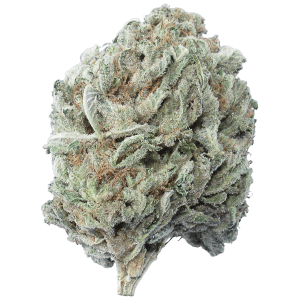 This dank bud boasts a moderate THC level ranging from 14-17% on average and a combination of both indica and sativa effects. Has an infamous taste of pungent sour apple that sweetens upon exhale and an aroma, akin to that of a rotting sour apple. Sour Apple buds have long narrow pepper-shaped fluffy neon green nugs with patches of dark olive green leaves and long twisty amber hairs. These nugs are covered in a fine layer of milky white trichomes and are sticky with sweet resin. 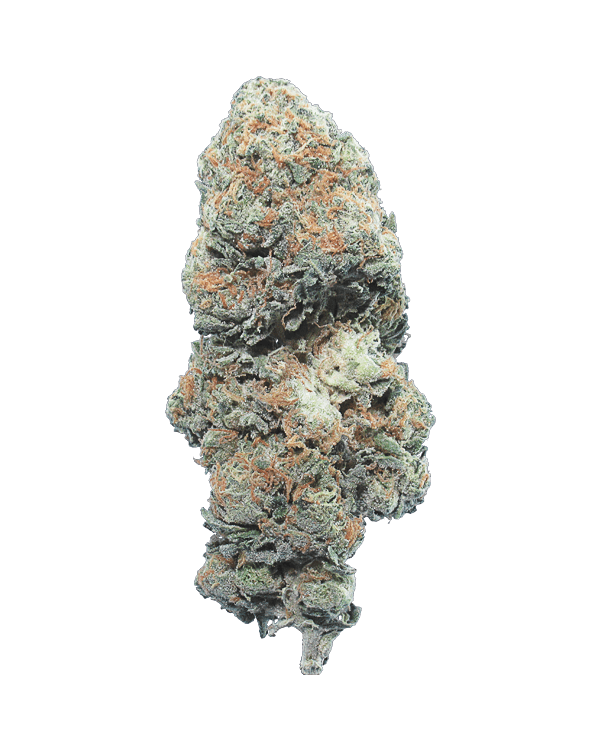 Users describe the Sour Apple high as a slowly building uplifting head high that leaves you motivated and focused with a sense of overwhelming euphoria and social tendencies. This is followed by a slow fade into an intensely overwhelming couch-lock leaving you sedated and body melted yet still slightly functional. 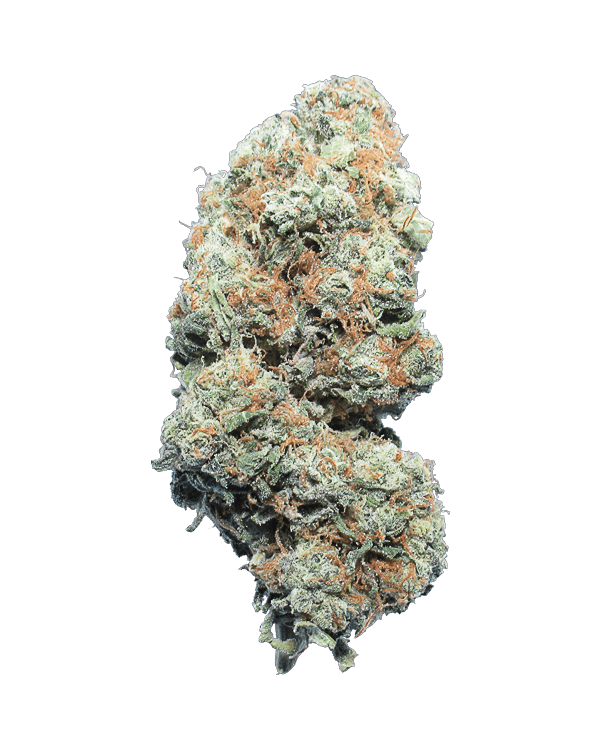 Due to these potent effects, Sour Apple is an ideal strain for treating patients suffering from conditions such as chronic stress or anxiety, chronic pain due to injury or illness, and sleep disorders, including insomnia and sleep apnea. Really love the taste of this bud and they are big buds. Wow, nice large buds coated with crystal, has an almost banana like aroma, love it.